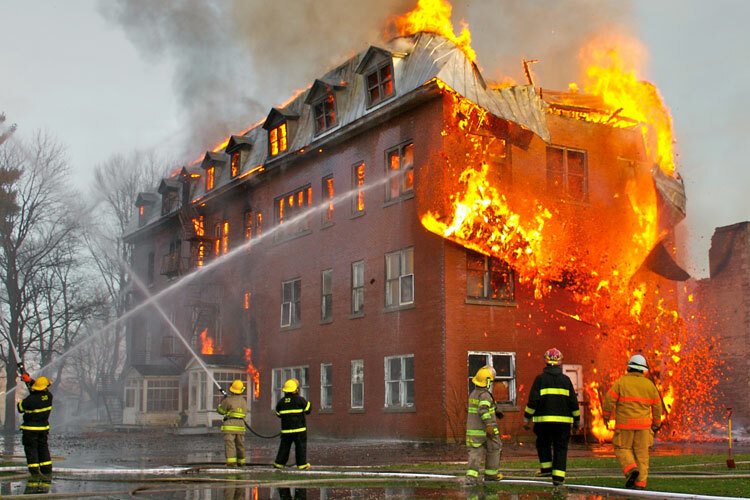 Once all the combustible dust hazards and locations are identified, it is time to discuss protection and prevention of harmful events that may occur. Many different types of equipment are used when handling dust, for example, bag openers (slitters), blenders and mixers, dryers, dust collectors etc. These tolls have been involved in combustible dust explosions. Blenders and mixers release atmospheric dust due to the rubbing together of solids. The impact of the solids creates frictional heat, which may act as an ignition source. The rubbing of the solids also creates an electrostatic charge and the tools themselves are hot, which are also potential ignition sources. Material dryers provide heat, whether direct or not. Direct heat dryers provide heat by heated air or gas. Indirect heat dryers provide heat by conduction or steam. 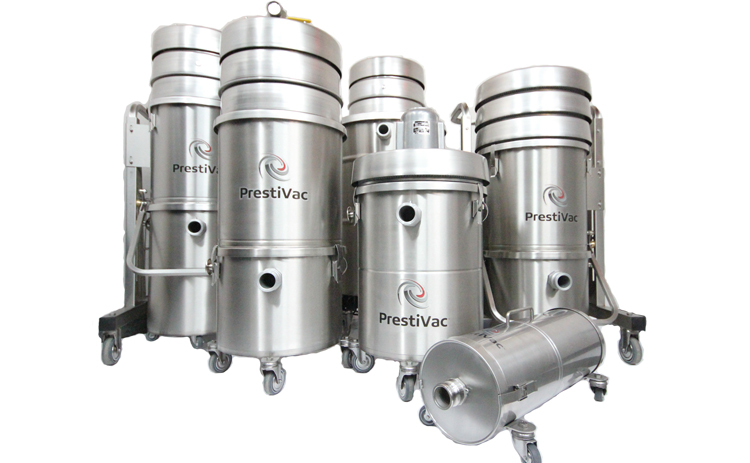 Dust collector fabric filters have an ignitable fine dust atmosphere and high turbulence. The filter bags are not always taken care of (dirty and in terrible condition). This can result in fires. Electrostatic spark discharges occur which can act as an ignition source. This process also releases hot, glowing particles, which can be another potential ignition source. 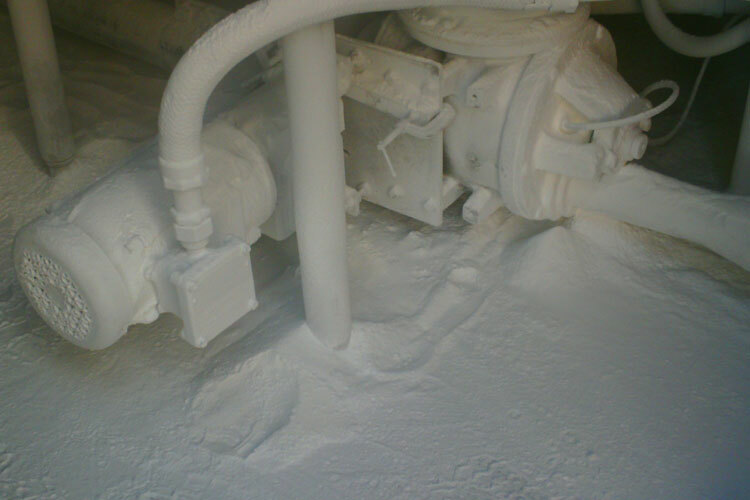 In pneumatic conveying systems, equipment located downstream of the conveyor are at high risk of fires and explosions. An electric discharge is created when dust particles collide with each other as well as with duct walls. Also, high air velocity can cause hot particles to glow and create a spark. Milling and grinding are processes with the possibility of fires or explosions. This is due to the friction heat and hot surfaces, as well as from the slow feed rate of the processes.